Sure signs of Spring … sure signs of new life .. If you are like me, and many of my friends and colleagues, this past fall and winter have been difficult, to say the least. If you haven’t been affected by the world’s current events, consider yourself lucky. 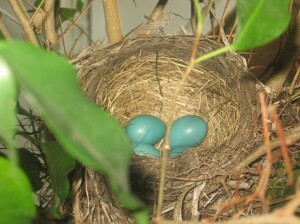 One thing we know for sure: life continues, and with it, Spring inevitably comes. I have spent a lot of time in the last few months in what I have come to call my “HSP Inner Sanctuary.” It is a place I go, sometimes in my mind, sometimes in a physical place, but it is always a place my heart feels known, understood, and soothed. It is a place where I practice extreme self-care, reflecting on my day, my life, and where I seek new ways to continue growing, re-framing, and learning so that I can show up authentically in the world. 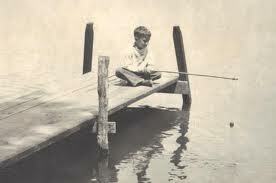 A safe childhood place for me was fishing with my Mother off a pier, with a cane pole and bobber. I’m sure this is where I first unknowingly learned to meditate . I’ve been grateful, to return once again to Pema Chodron, and the Buddhist concepts of tonglen and “maitre”, pronounced “my tree.” I share this work in the Insight link below. Here are lessons learned from Pema Chodron whose work inspired my own Buddhist Maitri Meditation. You can find it here. 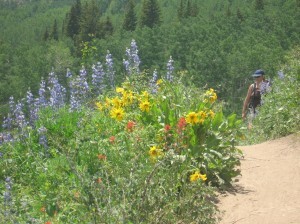 Why not make an “HSP Artist Date” with yourself and nature? You can find a special invitation and instructions here. We will share in this beautiful, experiential activity at the 2017 HSP Gathering Retreats. I hope you are finding time to create, practice and benefit from your own HSP Self Care rituals, and I hope nature is part of this experience. The link for 2017 retreats appears to be broken. Thanks ! I will check it out ! !